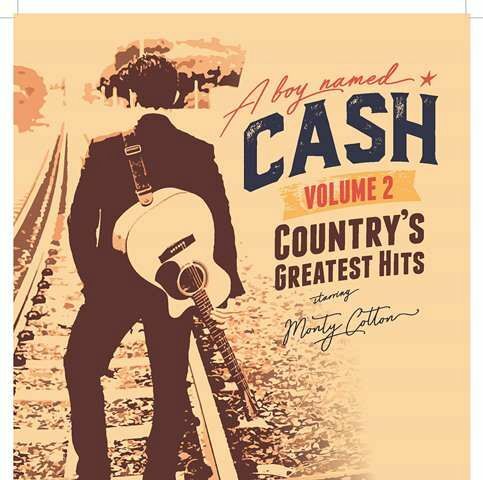 As part of the Out of the Square Matinee Series and after a sell-out tour of ‘A Boy Named Cash’ in 2018, Monty Cotton returns with another guaranteed crowd pleaser - ‘A Boy Named Cash Volume Two – Country’s Greatest Hits’. Monty will be performing more great hits of ‘The Man In Black’ as well as hits by other legendary Country music artists. Monty’s voice is absolutely spot on and his humour and rapport with audiences a key to his huge appeal and success. Tickets are $18 or $72 for an OOTS Matinee Series subscription. Please note a $1 Ticket Fee applies.